You’ve probably at least heard about fermented foods and the term “probiotics,” but you may or may not know exactly what they are and how they benefit your health. In today’s guest post, written by nutrition student, Anna Pashkova, a senior at Gardner-Webb University who’s studying exercise science and chemistry (and plans to get her master’s degree in nutrition), you’ll learn all about probiotics and 5 fermented foods to boost your intake of probiotics. Once you’ve heard about the benefits, most are quick to reach for a probiotic supplement, but often forget one of the best sources of these friendly bacteria: fermented foods. Have you ever wondered how fermented foods compare to probiotic supplements? Anna’s in-depth look at fermented foods and probiotics goes way beyond the “eat yogurt” advice you hear elsewhere. 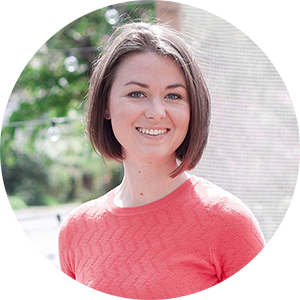 Anna actually took the time to investigate the levels of probiotics in 5 fermented foods. I can assure you, this information isn’t a quick Google search away. You really have to dig through the literature. That’s why I’m extra appreciative of Anna’s diligent investigation. 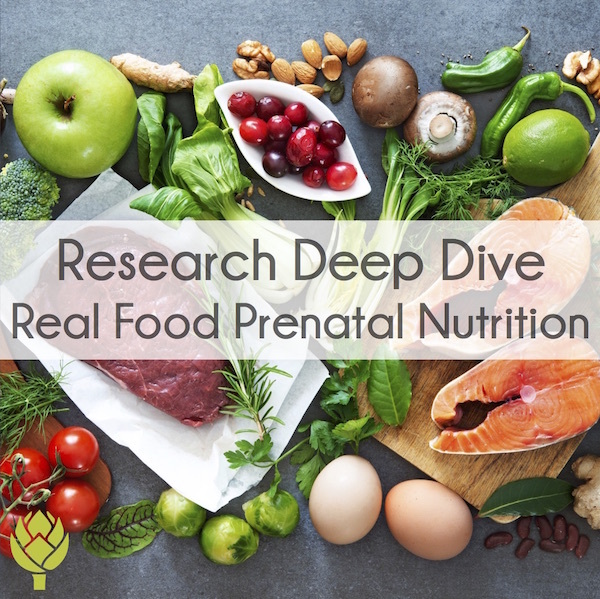 We share a mutual passion for functional foods and using food as medicine. 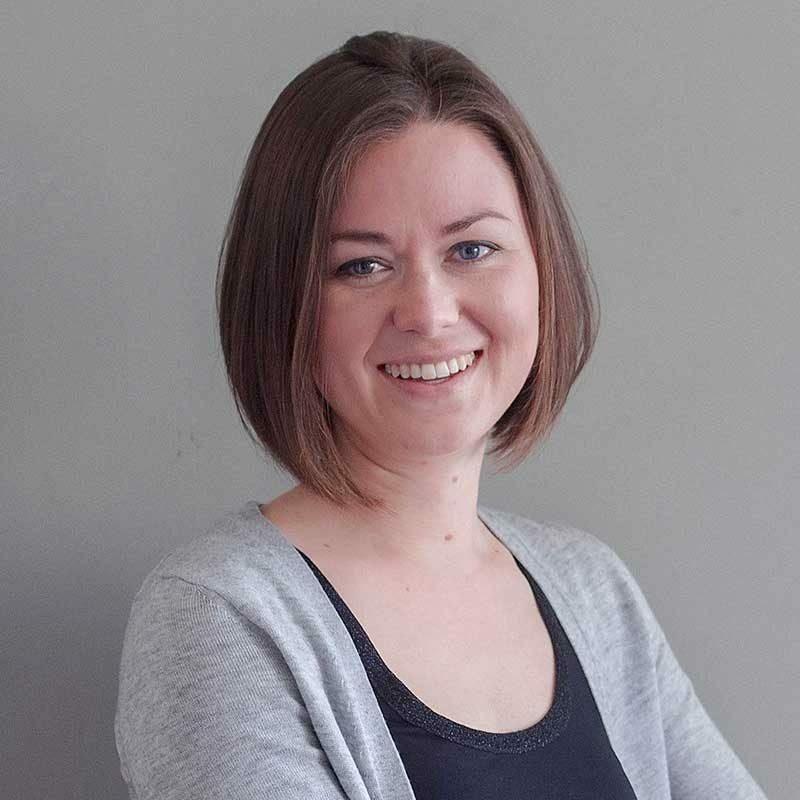 When she approached me about working on a side project and mentioned her knack for research (and interest in probiotics), we quickly decided a guest post on fermented foods would be a perfect fit. The word probiotics comes from the Greek language. “Pro” means promoting and “biotics” means life. Something that promotes life sounds pretty promising, doesn’t it? Probiotics are helpful bacteria (and yeast) and can be found naturally in our bodies, mostly in the digestive system, where they outnumber human cells by 10:1. Probiotics are also found in food and supplements. It may sound kind of strange to think that bacteria can be helpful since we are taught at a young age to avoid as much bacteria as possible, but in reality less than 1% of bacteria causes disease in humans (NIAID, 2009). Our preconceived notions may make the thought of eating something with millions (or billions) of bacterial cells, by choice, seem crazy and unappetizing, but probiotic-rich foods can actually be super yummy and pretty easy to make! 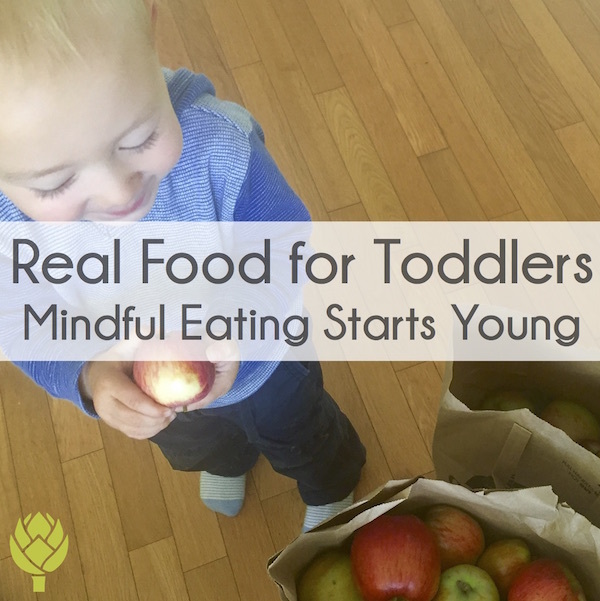 Personally, I was introduced to probiotics from fermented foods at a young age. In Russia, where I was born, fermented foods such as sauerkraut, pickles, kefir and many others are popular and are a huge part of the Russian culture. I’ve always loved the taste of these fermented foods and enjoyed eating them, but had no idea that they had so many awesome health benefits until I was older. 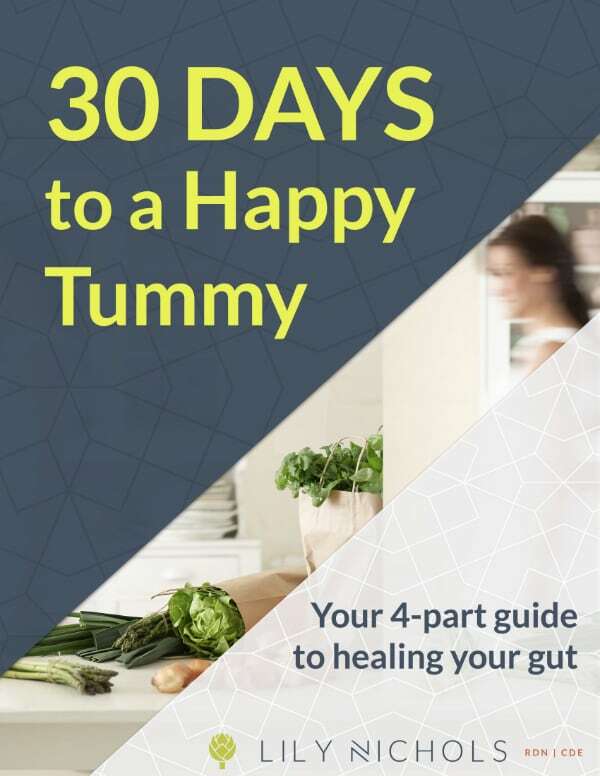 More recently, I’ve started seeing articles and research about probiotics, fermented foods, and the importance of having a healthy “gut microbe” system. My interest was sparked immediately and I needed to know more! Most attribute the discover of probiotics to Russian scientist, Elie Metchnikoff, who observed that impoverished Bulgarians and Russians living in harsh conditions lived for an unusually long amount of time. He observed that they drank sour (fermented) milk that contained probiotics and he made a connection that this could be the reason behind their long lifespans. Good bacteria help balance the bad bacteria in your digestive system and act in a mutually beneficial relationship with you. What can cause you to have low levels of probiotics? Stress, excessive consumption of alcohol, chlorine and fluoride in drinking water, poor nutritional habits, exposure to toxins in the environment, antibiotics (in pills, but also in conventionally-raised meat/eggs/dairy products) and many other things can throw your gut microbial balance off (Saudi Pharm. Jour., 2015). 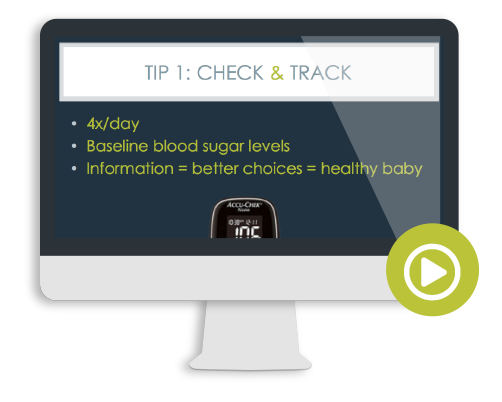 An unbalanced system can negatively impact your metabolic functions and can be a risk for various diseases such as obesity, intestinal inflammation, and insulin resistance (Mol. Nutr. Food. Res., 2016). This is why it’s so important to keep your gut healthy with the help of probiotics. One of the best (and tastiest!) ways to boost your intake of probiotics is through fermented foods! Fermentation happens when microorganisms (bacteria & yeast) along with enzymes convert carbohydrates into alcohols or organic acids. For example, lactobacilli are a strain of bacteria that eat lactose (a carbohydrate) and convert it into lactic acid (an organic acid). Fermentation improves the shelf life of the food. Because of this, people have been using this process for centuries to preserve food in the winter to survive. Although you don’t have to do this for survival any more, your body still benefits from the same probiotics. Even though the process of fermenting food has been around forever, the health benefits of probiotics have only began to be studied over the last decade. The National Institute of Health is even sponsoring the “Human Microbiome Project” to promote the study of microbes in our bodies and their role in human health and disease as the large benefits of probiotics are finally being recognized. Are probiotic supplements better than fermented foods? Since this is a relatively new area of research, you may have seen probiotic supplements being advertised. While these may be helpful for treating specific conditions, fermented foods often contain much higher levels of probiotics (see below). Also, why take a pill when you could just eat real, delicious food?! After all, the original way we consumed probiotics was through food, not supplements. There are both dairy and non-dairy fermented options and even fermented beverages exist, so there’s a variety of ways to get your probiotics. All you have to do is choose your favorite! There are many great recipes to make your own fermented foods, but you can also purchase some of these foods at your local farmers market or grocery store. Sauerkraut literally means “sour cabbage” in German and is native to East Germany, Russia and Poland. Its existence can be traced all the way back to 4 B.C. Hippocrates described sauerkraut as a health food and medicinal remedy in his writings and the Romans placed great value on sauerkraut as well. It came to the U.S. in the 1700s with immigrants, as fermentation preserved the cabbage and provided nutrients on the long journey. Sauerkraut has one of the easiest fermentation processes out of all fermented foods, making it simple to make on your own. All you need is a glass jar, shredded cabbage and salt! Then wait for natural fermentation to begin, which takes approximately one to two weeks. In addition to eating sauerkraut, you can drink the juice of sauerkraut for probiotics (be sure to save some of the juice as a “starter” for you next batch, though. Kimchi is another popular form of fermented cabbage. It’s essentially the Korean cousin to Sauerkraut with a spicier taste. It’s most commonly made with cabbage, radish, garlic, red pepper, salt, ginger and other seasonings of choice. The word “yogurt” comes from Turkey dating all the way back to 3 B.C. and refers to a thick and tart milk, but came from many different cultures that kept animals for milk. It’s made when milk is left in a container with good bacteria, usually Streptococcus thermophiles and Lactobacillus bulgaricus. The natural fermentation (where the bacteria turn the lactose into lactic acid), causes the milk to thicken and develop a sour taste, which helps prevent spoilage. 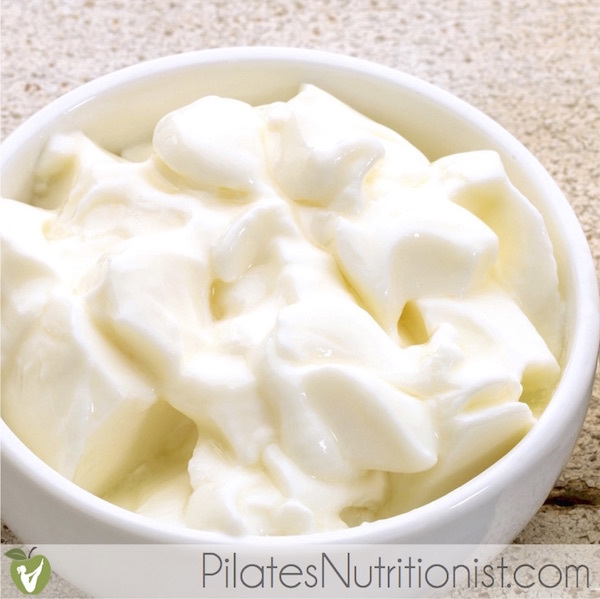 Yogurt is a great source of protein, calcium, phosphorous, and B vitamins. Kefir originated in Eastern Europe and southwest Asia thousands of years ago. The word “kefir” refers to feeling good after eating a meal in the Turkish language. It is similar to yogurt, but tastes slightly more sour and acidic and has a thinner consistency. The difference between yogurt and kefir is that kefir is made with 30 or more types of lactic acid bacteria and yeasts, while yogurt is made only using a few. Kefir is made using “kefir grains” (not actual grains, but bacterial cultures that have a granular appearance) in fresh milk and allowing fermentation to occur. Because of this, kefir usually has three times the amount of probiotic content than yogurt. Even though kefir is more beneficial, some find the taste to be too tart. If you don’t eat yogurt and want to try one of the two, I would start with yogurt because of its milder taste. Fermented milk portion: 109-1010 CFU/ml Lactococci, 109-1010 CFU/ml Lactobacilli and 106-107 CFU/ml yeast. Miso is a salty paste made from fermented beans, usually soybeans. It’s been a Japanese staple for thousands of years. Miso soup is a common way to incorporate miso in a tasty way, but it can also be used to add flavor to sauces, marinades, dressings or vegetable dishes. It’s produced with a fungus called Saccharomyces rouxii. The downside to miso is that it takes at least 3 months, but typically 6 to 10 months, to fully finish the fermentation process. Though some people make their own, it’s a time-consuming endeavor. If you want to try miso ASAP, it may be a better idea to buy it! 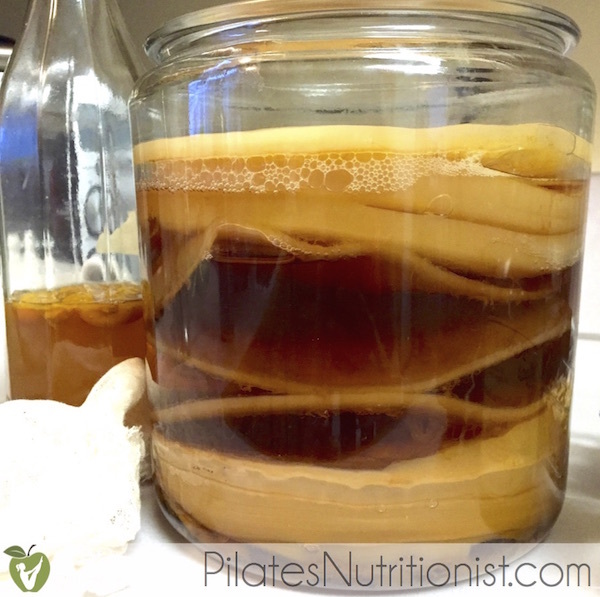 Kombucha is a fermented sweetened black tea that has a mix of yeast and bacteria. 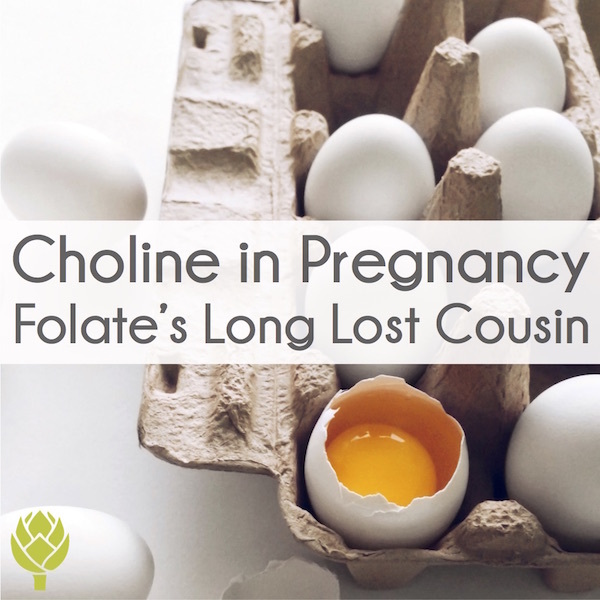 It originated in China and has a slightly acidic taste to it. The bacteria and yeast eat the sugar in the tea and transform it into a fermented beverage. They also form a floating cellulose layer on the surface of the tea (called a kombucha mushroom or SCOBY: Symbiotic Colony Of Bacteria and Yeast), which may look a bit intimidating at first, but is completely normal. The longer the tea is left to ferment, the thicker the layer becomes. If you’re looking for something that you can drink instead of eat, this could be for you! There you have it, folks: 5 fermented foods to boost your intake of probiotics. If you’re new to the whole idea of eating fermented foods, I hope this has given you the nudge to give a few of these a try. And if you’re already a fermented food connoisseur, I’m sure you’ve learned some extra info about ‘em to keep chowing down. Like I said, I especially love knowing the amount of probiotics in fermented foods! It’s nice to know that investing in quality fermented foods pays off. 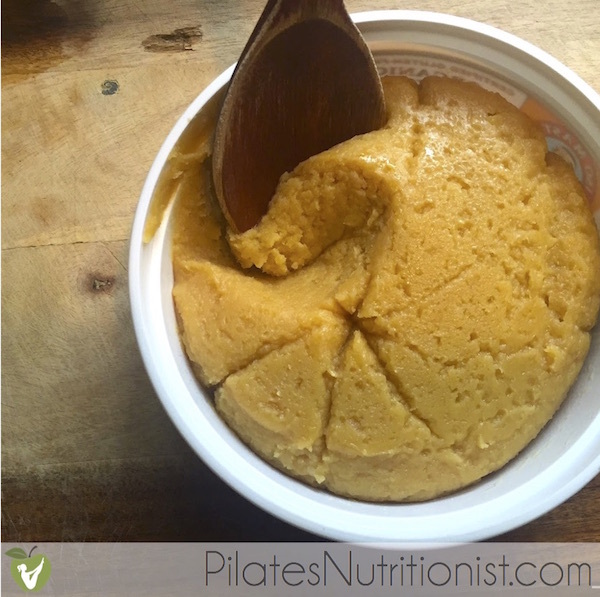 Do you take probiotic supplements or do you get your probiotics from fermented food (or both)? We only went through 5 fermented foods, but there are many, many more. I’d be curious to hear your fave(s) in the comments below. PS – Want to try your hand at making fermented food at home? Try this foolproof recipe for fermented carrots with ginger and jalapeno. They don’t require a starter culture and only take minutes to assemble (and a few days to ferment). Easy peasy! I love sauerkraut – it’s the German and Russian in me! I try and eat it everyone morning with my eggs. Farmhouse Kraut is the best I’ve found so far! Big kraut fan here as well! I get most of my probiotics from homemade yogurt. Super simple process (especially with my InstaPot), half to 2/3 the price of yogurt at the store, and I can make it with whole milk. My kids LOVE my yogurt and so do I! I love sauerkraut so I’m interested to try making it! Also, I started making yogurt because my little daughter has had a lot of UTI’s and the doctor suggested we give her a probiotic supplement to help rebuild her gut after all the antibiotics she has had to take. Doing my own research, I found that it yogurt was way better at rebuilding your gut than supplements so that’s what we’ve been doing. I used Tillamook yogurt for my starter on the first batch because it has six or seven different strains of bacteria in it which is better than any other brand. I don’t know the amounts though. I figured the more variety in strains, the better. I like Bubbies brand sauerkraut and dill pickles and Maple Hill Creamery yogurt. I just bought a plain, full fat kefir from Maple hill and it is delicious! I make and consume coconut milk kefir everyday…it has populated my gut with so much good flora that it healed my autoimmune disease…never felt so good in my life! Thank you to you and Anna for this in depth research. I’ve been looking into this myself as I’ve been having diarrhoea since last June on a regular basis and don’t know what to take but I’m now erring in favour of fermented foods. I thought readers might be interested in a study done at London University comparing different products https://www.ucl.ac.uk/pharmacy/pharmacy-news/probiotic-viability. Generally it seems probiotics in tablet form can a) be half depleted before you even take them and b) have difficulty surviving digestive acids to be of any benefit – so liquid forms are definitely better. But it seems those in yoghurt are limited in variety so I’m very interested to see there’s more types in kefir. 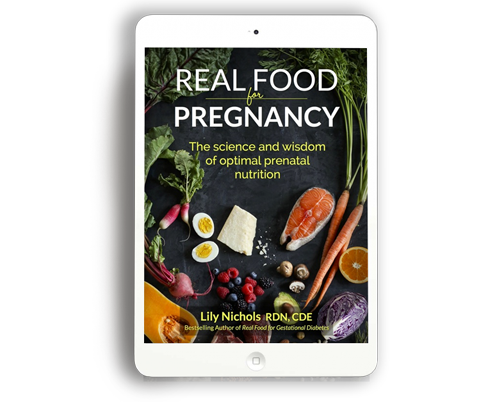 One thing I’m confused about – I read somewhere that you also need to consume pre-biotics in order to provide food for the probiotics to survive. Have I misunderstood this and if not what do you recommend. On a personal note Lily I found your website when googling about Salicylate intolerance which it looks like I have (nightmare!). How are you getting on with this? Yes, consuming probiotics complete with the “food” they were grown on improves the survival of these bacteria through the assault of high and low pH of digestive juices. And whole, fermented foods naturally contain prebiotics (as do many other foods in a real food diet). Supplementation is a topic for a whole ‘nother post, but there’s wide variability in quality, potency, viability, and strains on the market. It’s certainly not a one-size-fits-all, as some strains are specific to certain health conditions. Re: salicylates, I’m personally symptom-free when I follow my own advice from this article. Wow, that’s amazing Lily, thank you. I’m interested you can eat broccoli and carrots. I’ve been surviving on organic leeks and peas for 2 weeks and its driving me mad. I tried to add in sweet potato 3 days ago and the diarrhoea and gurgling tummy came back. Having tests done in 3 weeks so I’m hoping I can get to the bottom of this. Wish I lived in LA – I’d be beating down your door! Ugh that’s no fun! Hope you feel better soon, Jo. That’s good to know Lily. I may well come back to you after the tests. The diarrhoea was preceded by a so far undiagnosed condition similar to polymyalgia rheumatica. Life has been on hold since last August. Hopefully the tests will shed more light then I’ll know how to proceed. And congrats on delicious Baby E by the way! So I’m one of those people who comes home from work and literally eats kimchi out of the jar as a snack. And I used to drink Kombucha everyday, but stopped because I read that if it isn’t homemade, the probiotic benefits aren’t there. I always bought the Synergy Kimbuchs flavors from the grocery store – is there really that much of a difference? Thanks! Hope you and your little fam are doing well! To my knowledge, GT’s kombucha is unpasteurized and has live probiotics. Now that I brew my own, I much prefer the taste and acidity of homemade (not to mention it’s way less expensive!). Hello. Great article. I’m wondering what your thoughts on “water kefir” are? I’ve never heard of using a kefir starter culture to mange kimbucha, can you elaborate on this? Sorry I didn’t proofread before hitting submit. I can’t. That’s simply the only peer reviewed data available on levels of probiotics in kombucha that Anna was able to track down. Is there a particular reason why kombucha hurts my stomach? I find that I can’t tolerate anything fizzy in general, but I don’t know why kombucha is no different. the reactivity in the ‘stomach’, which is probably the intestine, is due to the ‘war’ that sets up between the new probiotics and the old and opportunistic bacteria. try using just a very little. from your report you have some digestive work to do for better health. I also love sauerkraut and other fermented vegies (beets, carrots–yum). I am dairy free and kombucha is a little too much for me, but I have been making my own water kefir, which I love, using fresh ginger in my second ferment. Do these fermented products contain Brewer’s Yeast? Because I am intolerant to Brewer’s Yeast. Are these probiotic-rich food still recommended? I tried both homemade kombucha and milk kefir over the same weekend but ended up in the hospital emergency room due to an anaphylactic reaction. Some research online pointed to histamine intolerance. Am now taking Probiota Bifido, an all-bifidobacterium supplement, which has been working wonderfully (no allergic reactions, my gastric is gone, even my anxiety has tapered out). However, I am extremely keen to get my probiotics naturally. Perhaps water kefir is an option, but to be honest I am afraid to try. Anaphylaxis is terrifying. Any advice on trying to incorporate fermented foods / drinks for people with histamine sensitivity like me? I started drinking Kefir and Kombucha two years ago, and loved the taste so much! In the hopes of improving my gut, I think I overdosed (two servings a day of each), and started to develop itching all over my body after a couple of weeks. Was that a histamine reaction? I stopped both products and finally the itching stopped, but I have been reluctant to reintroduce them to my diet. Once I had that reaction, could it recur, even with smaller servings? I love Bubbies sauerkraut as well, and had no idea it had more probiotics than a supplement. Now I want to start making my own! My favorite sauerkraut is definitely Bubbies! I’ve tried many other brands, and it’s the only one that has the crunch I like. I don’t know about probiotics, but man, the taste! Bubbies is a great raw sauerkraut with live probiotics. Good choice! We drink kombucha daily and eat sauerkraut for breakfast. I also ferment everything in our garden. I give kefir to our chickens for better eggs too. We love fermented food. Great article! I was glad to know that my intake of Sauerkraut and Kimchi were more potent than supplements off the shelf. 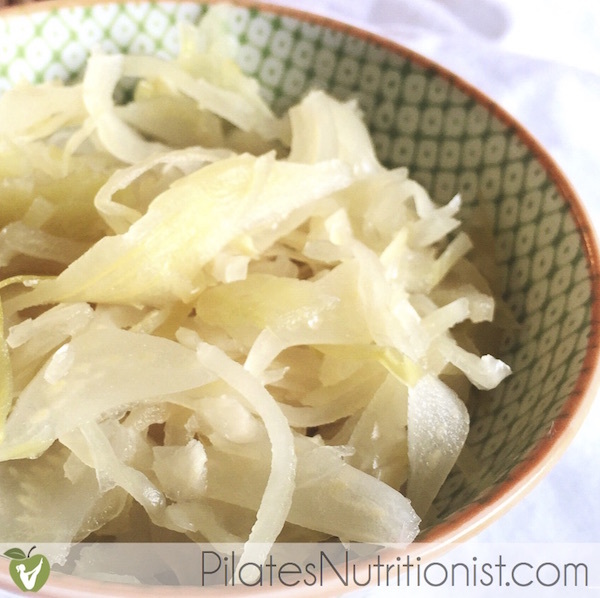 Eating these fermented foods were a huge help in healing my Leaky Gut. I had to complete some other natural supplements including Slippery Elm to coat and repair GI track damage, and a parasite cleanse first,… and the fermented foods were the final phase of the all natural treatment/regimen that I used. I was able to ditch the Digestive Enzymes tablets…thanks to probiotic rich foods, my body was able to rebuild my own digestive enzymes. Great information. Thank you. What is the truth about pasteurization? I buy Lifeway Plain Kefir and I have read that the pasteurization process kills all the beneficial bacteria. I also have some Kombucha in my frig right now, but I’ve read some scary stories about folks getting sick and allergic reactions. Also, because it is not pasteurized, I’m concerned about drinking it! I don’t know what to believe. Pasteurization kills the bacteria in the raw milk, yes, but the fermentation process reintroduces the kefir culture to the milk. 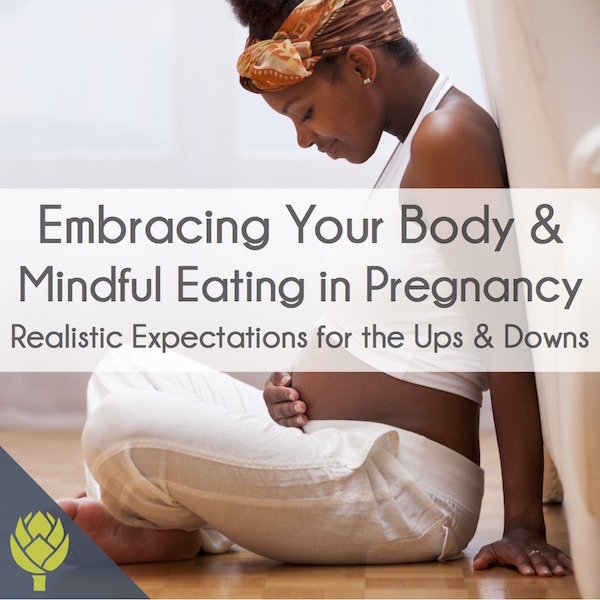 What about raw, fermented or even unpasteurized foods for pregnancy? My own research indicates it’s beneficial and ok however I’m told not to give these to my wife by our O.B. and supplement during the pregnancy. 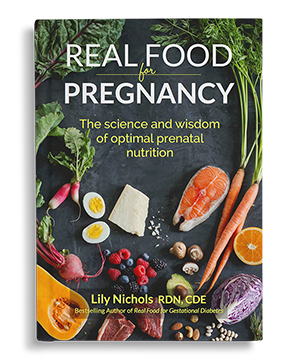 I address probiotic-rich foods, supplements, and food safety concerns in-depth in Real Food for Pregnancy. See chapters 4 & 6! Short answer: yes, they are usually safe as long as the source is reliable/clean operation and food safety precautions are taken. Growing up in Poland – i love fermented cabbage. The only thing is that I cannot eat anything with it of long after it. It crashes my IBS gut completely. So I switched to fermented cucambers/ pickes. 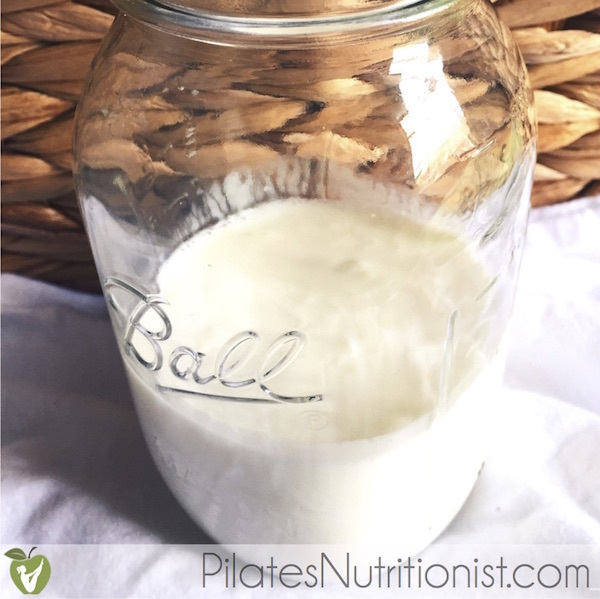 Is store bought kefir pasteurised? I would love to drink it again if it not. My understanding is kefir is fermented after pasteurization (like yogurt), so the probiotic culture are still viable. 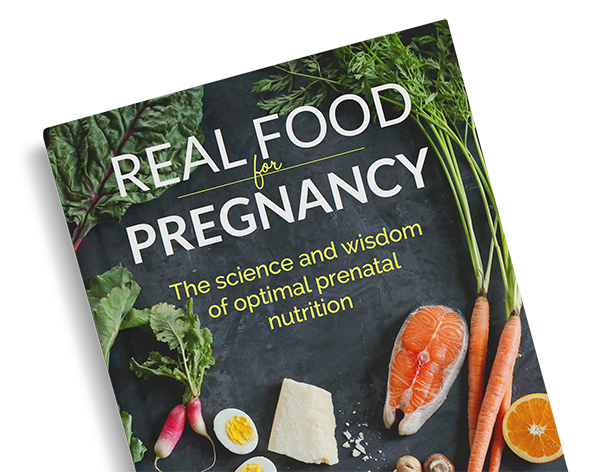 Are all the fermented foods listed in the article safe for pregnant women? 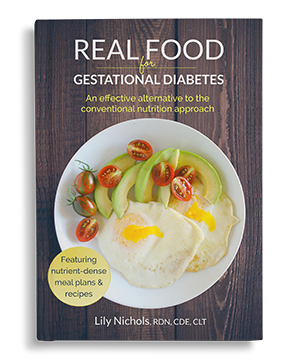 Reading Real food For Pregnancy and wondering which probiotic supplement you recommend with 30 Billion CFU with the 2 strains you mention?